Not named after the commandant of the Alamo, this Travis was named after Travis Fleming Jones, a San Antonio and Aransas Pass Railroad surveyor. Although there had been families in the region, things didn’t get started until the arrival of the railroad in 1891. 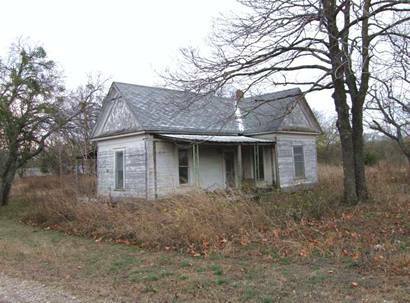 A post office was granted that same year when the town reported an estimated population of 75 (slightly more than the 1990 census county). By 1900 the population had increased to 148. 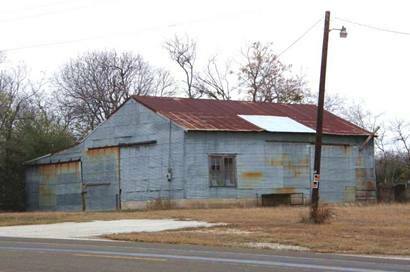 The community might today rival neighboring Lott or Rosebud if it hadn’t been for two devastating fires (1914 and 1925) that consumed most of Travis’ businesses. The community peaked with a population of 300 in the late 1920s and early 1930s, but the Great Depression sent it back to 100. It remained at that level through WWII and into the post-war years. The railroad discontinued passenger service in 1949. 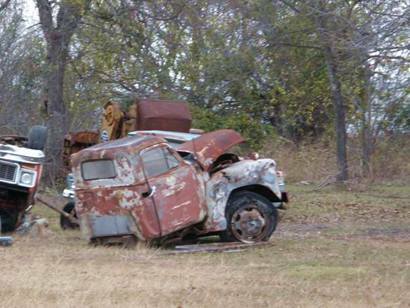 Like many communities across the state, what kept Travis alive was its school. In 1961 it consolidated with Rosebud. Commercial rail disappeared in 1967 and as if to kick the community to the curb, the post office closed in the mid 1970s. 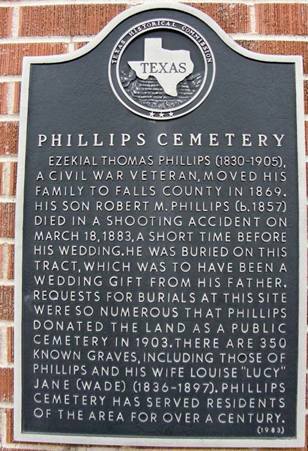 Ezekial Thomas Phillips (1830-1905), a Civil War veteran, moved his family to Falls County in 1869. His son Robert M. Phillips (b. 1857) died in a shooting accident on March 18, 1883, a short time before his wedding. 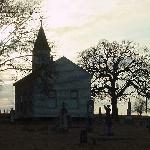 He was buried on this tract, which was to have been a wedding gift from his father. Requests for burials at this site were so numerous that Phillips donated the land as a public cemetery in 1903. There are 350 known graves, including those of Phillips and his wife Louise "Lucy" Jane (Wade) (1836-1897). 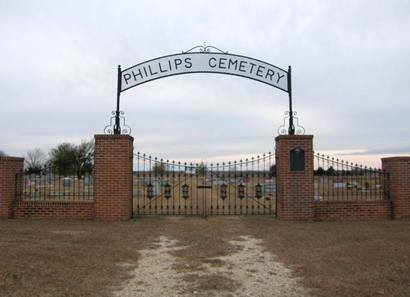 Phillips Cemetery has served residents of the area for over a century.